It seems like Disney’s apps may be spying on children. According to a report by the Washington Post, a lawsuit has been filed against the company, which alleges that 42 apps by the company collect personal information of children without parental consent. The class action lawsuit targets Disney as well as three other software companies, namely Upsight, Unity and Kochava. The lawsuit is filed in the US District Court for the District of Northern California and seeks an injunction to barr the companies from collecting or disclosing data without parental consent, as well as punitive damages and legal fees. 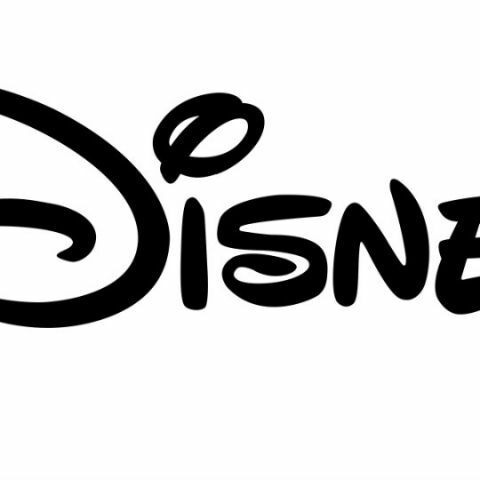 Disney recently announced that it was ending its distribution deal with Netflix and launch its own streaming service in 2019. Netflix secured the rights for Disney's films back in 2012. Disney own the rights to many popular movies including the Star Wars series.